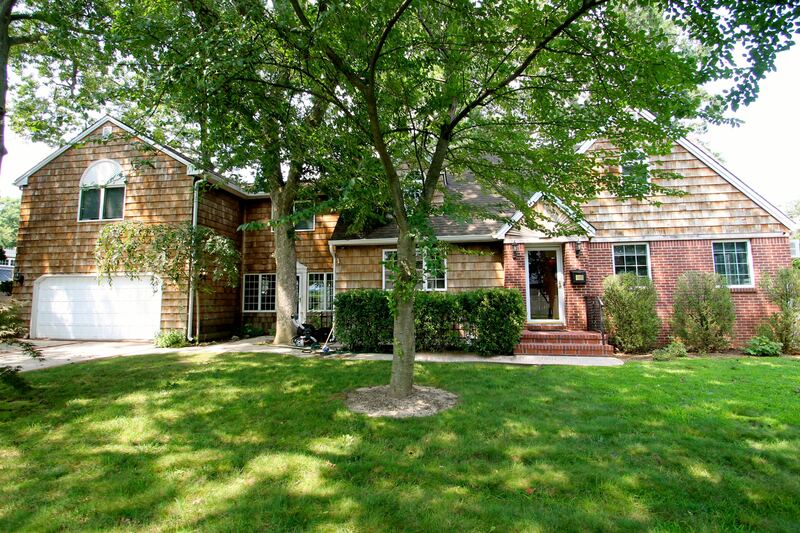 Buying a Long Island home can be difficult, with so many different things to consider. Frank Failla will work as your buyer’s agent at no additional fee. 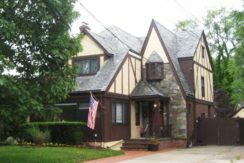 By partnering with Frank as your buyer’s agent, you gain an advocate who will find properties for you to consider, negotiate on your behalf, arrange financing for your home purchase, and otherwise provide you with the assistance and materials you need to make purchasing a Long Island home a stress-free experience. Whether you need a real estate agent to negotiate on your behalf, scour the multiple listing service or just answer your Long Island real estate questions and ease your concerns, Frank Failla is dedicated to your needs. You can rest assured that you will always be treated with courtesy, professionalism and respect. Frank takes a consulting approach to real estate, and keeps you in the know through the entire process. The current housing market requires a realtor with know-how and experience. When buying or selling on Long Island, it is important to work with the right realtor. 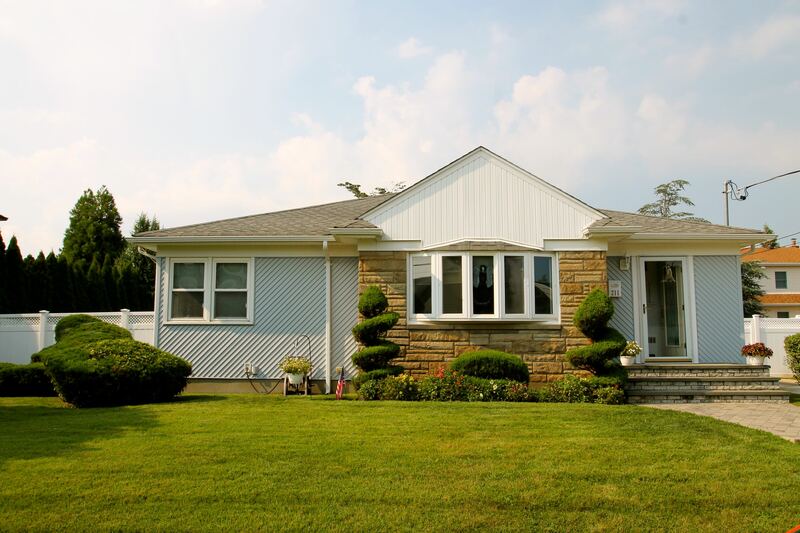 Frank Failla is knowledgeable about Long Island real estate, and is dedicated to helping you find the perfect home. He'll spend the time going through all of the real estate listings available for the area and price range you want. 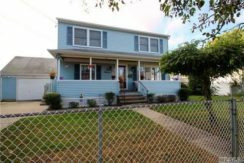 Frank Failla is a Licensed Real Estate Salesperson and lifelong resident of North Merrick. Whether selling a house on Long Island or finding the perfect Long Island home, Frank Failla is dedicated to making sure your south shore real estate experience is a positive one. 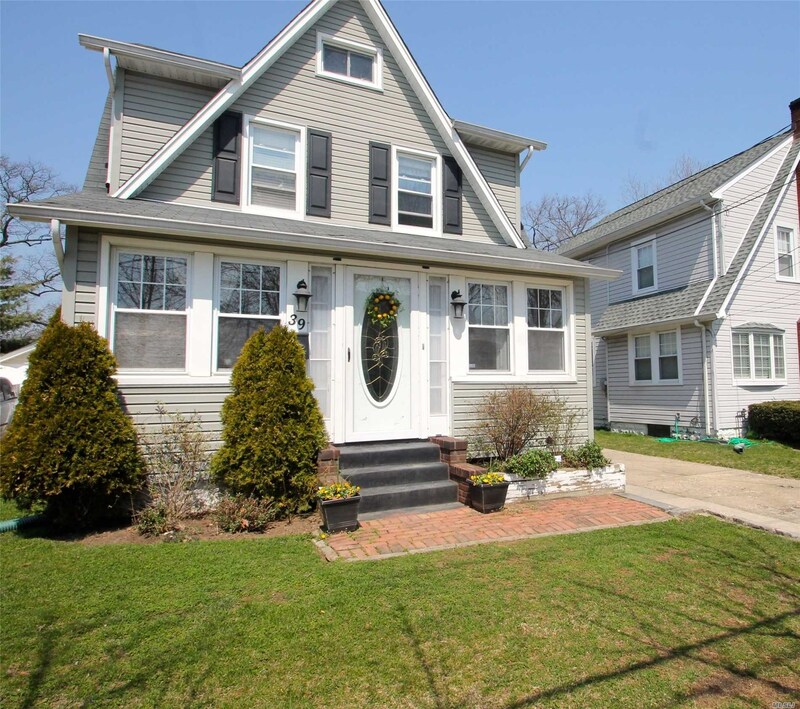 Frank Failla can assist you in buying any Long Island home listed on his website or the multiple listing service (MLS or MLSLI.) Frank will act as your buying agent, protecting your interests, negotiating on your behalf and arranging financing at no additional charge. Frank Falilla Copyright © 2018. All Rights Reserved.